We partner with Original Equipment Manufacturers to engineer cool, low profile lighting into various retractor systems, allowing surgeons to better navigate in deep or minimally-open cavities. Our design flexibility enables us to adapt well to unique customer requirements providing them with innovative lighting solutions to enhance their product’s performance. 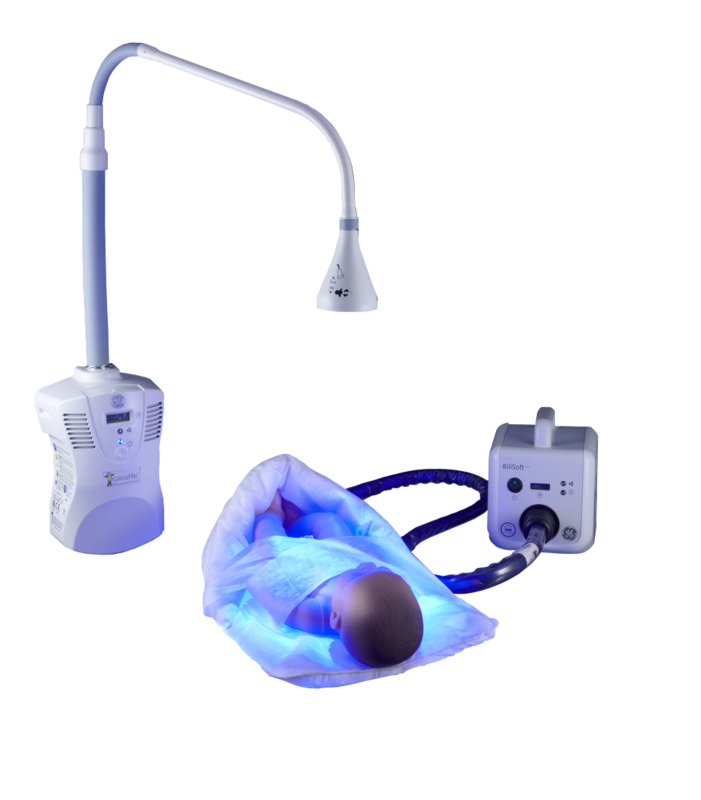 Flexible overhead lighting and blanket systems deliver user-friendly phototherapy to treat jaundice in babies in hospitals and homes, nationally and internationally. These are sold through GE HealthCare. BiliSoft®: A soft fiber optic pad and nest swaddles babies with effective, long life, narrow-band LED lighting. Blue Spot PT®: A fiber optic gooseneck overhead lighting system using a narrow-band LED delivers cool, uniform blue light with unusually long life. 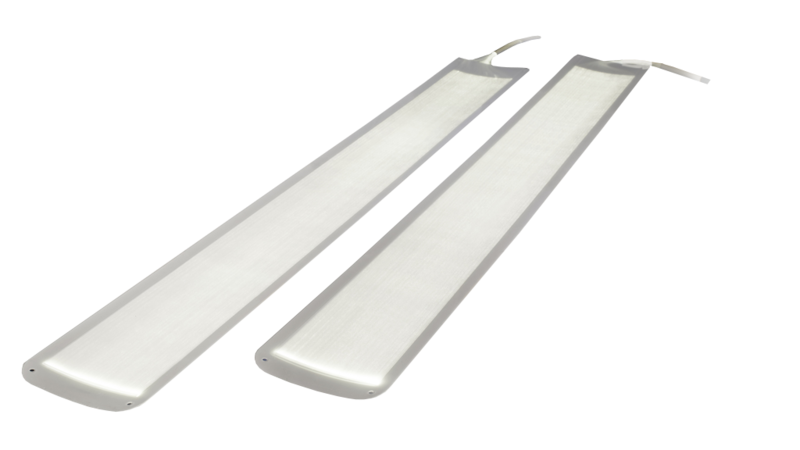 Lumitex’s proprietary technologies are uniquely inert and well-suited to sensitive medical applications. Our ability to provide remote light sources removes any interference with electronic equipment, enabling for example low-profile patient comfort lighting in an MRI bore. 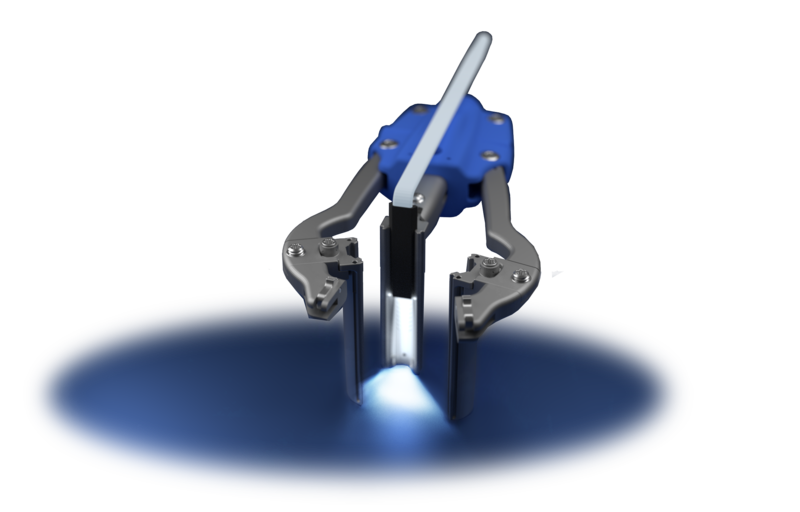 Our low-profile diffuse light is used as a flexible staging light for some laparoscopic surgeries.